My business is taking care of yours. As head of the firm’s Business Law Group, Paul Salvatore is concentrated in the areas of mergers and acquisitions, leveraged buy-outs, debt, private placement and venture capital financings, loan workouts and restructurings and corporate reorganizations. Beyond his transactional practice, Paul also counsels clients on corporate governance matters, succession planning, franchising, shareholder and partnership dispute resolution and contractual matters. He also offers clients strategic advice and representation on government relations issues. 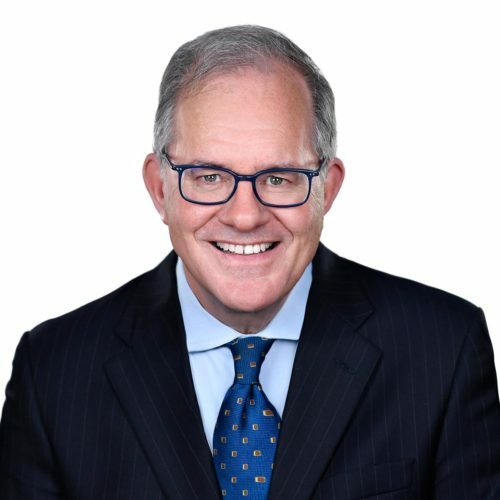 With more than 30 years experience, Paul has acted as a trusted legal counsel to some of Canada’s rising entrepreneurs and has helped turn start-ups into successes. He has been called on by the University of Ottawa Executive MBA program, the County of Carleton Law Association and Invest Ottawa to teach the next generation of business leaders on legal issues related to small and medium-sized enterprises. He has also served as Chair of the Advisory Committee at the Entrepreneurship Centre. Paul’s clients include privately held owner-managed enterprises, U.S. and European corporations, emerging growth technology companies, industry associations, as well as not-for-profit and charitable organizations. Additionally, Paul Salvatore has had a long history of involvement in the business community, from leadership and board positions on not-for-profit organizations; fundraising for hospitals, universities and arts organizations, to the delivery and presentation of seminars and workshops to the business and legal communities. Paul is a member of the Law Society of Upper Canada and belongs to the Canadian Bar Association, the County of Carleton Law Association, the American Bar Association (Business Law and International Law Sections), and the Ottawa Chamber of Commerce. Paul has a passion for the blues. Every summer you can see him enjoying shows at Ottawa Bluesfest. If you ask, he might even break out his signature air guitar moves. On second thought, please don’t ask.